Our Autocaster series of continuous casting systems automate the production of polymer matrix for cast polymer manufacturing. 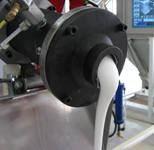 Increase productivity, cut material cost and improve quality. Gruber offers an extensive selection of high quality standard production molds to fit your cultured marble, solid surface, or other cast polymer production needs. 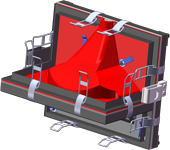 Experience counts, and Gruber has extensive experience designing and producing durable, superior quality molds for composites and cast polymer manufacturing. 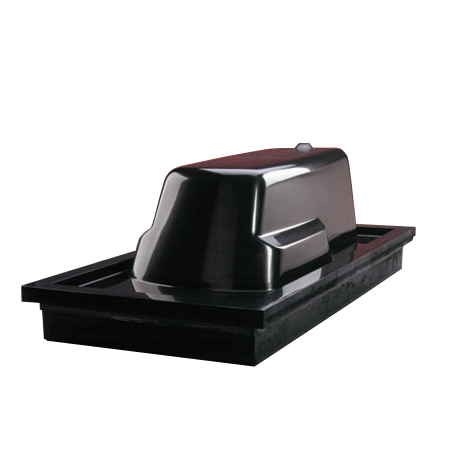 Choose from our standard molds, or have a custom mold designed just for you. Gruber has decades of experience consulting with our customers worldwide to design and supply a cultured marble or solid surface manufacturing facility – no matter the size. 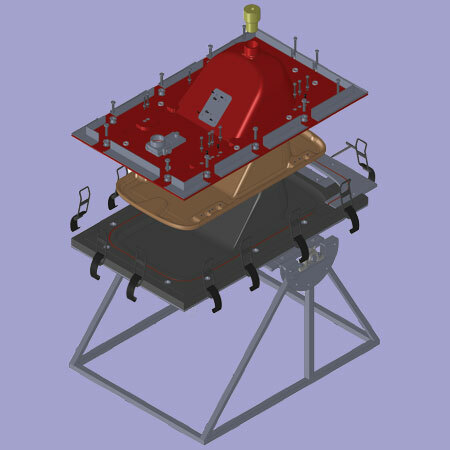 We supply the equipment, molds, materials and supplies needed. 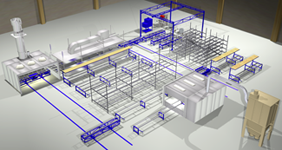 We can install your plant, then provide on-site introductory training to your employees. Customer Support options, including frequently asked questions and other resources. 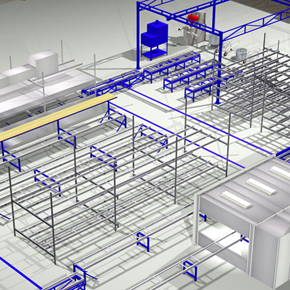 View or download mold drawings, equipment user guides and more. 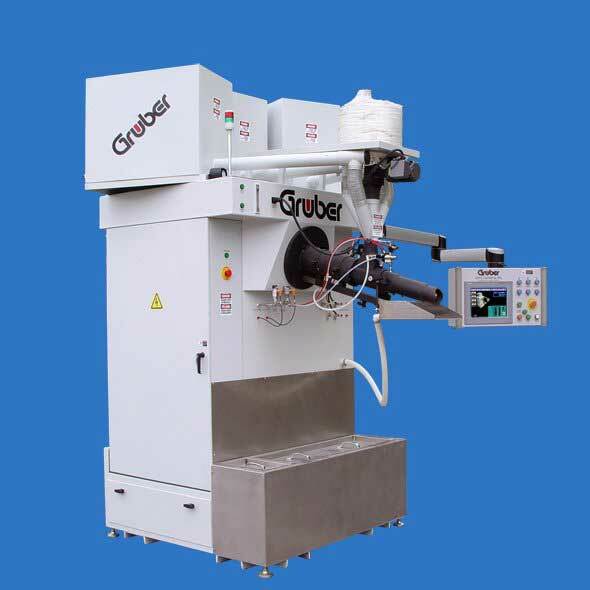 The latest technical information for for owners of Autocaster machines and other Gruber products.